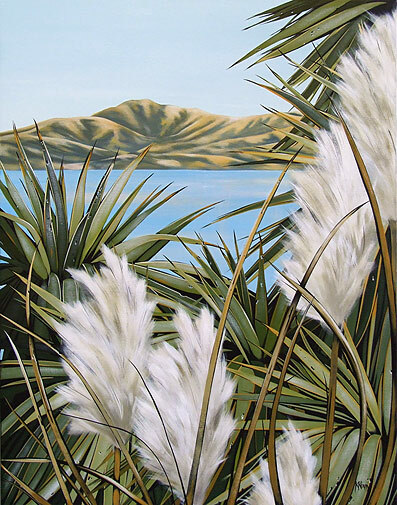 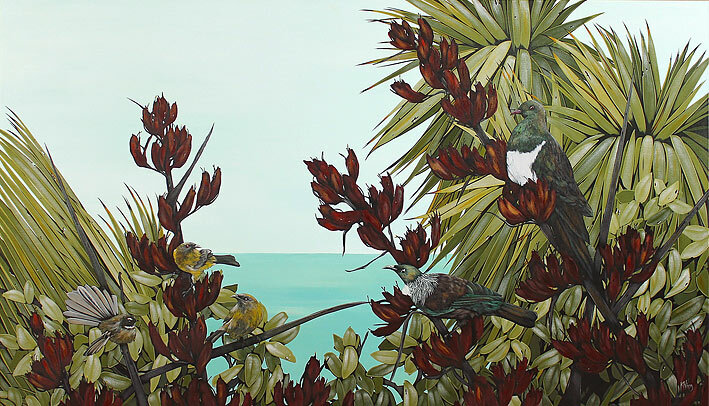 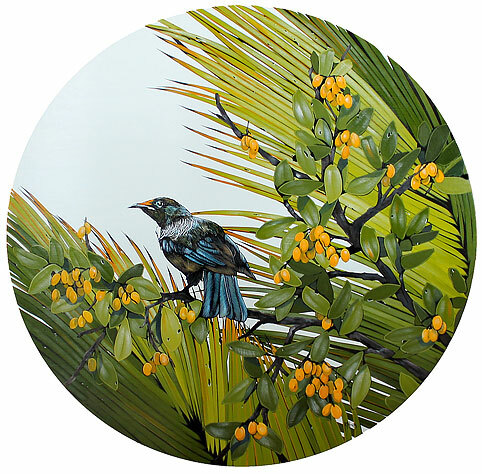 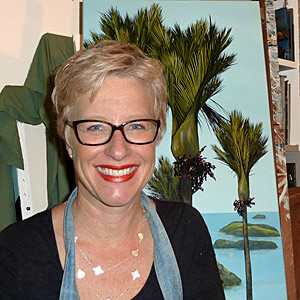 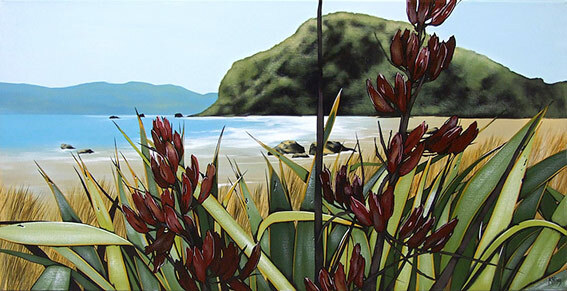 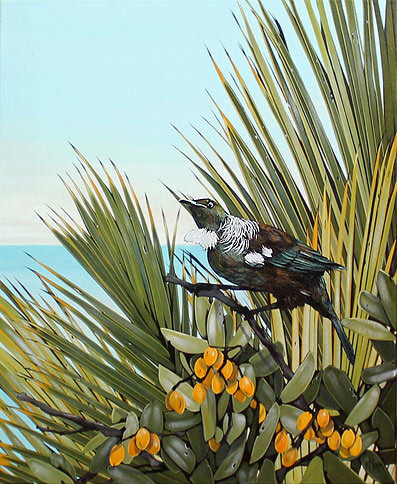 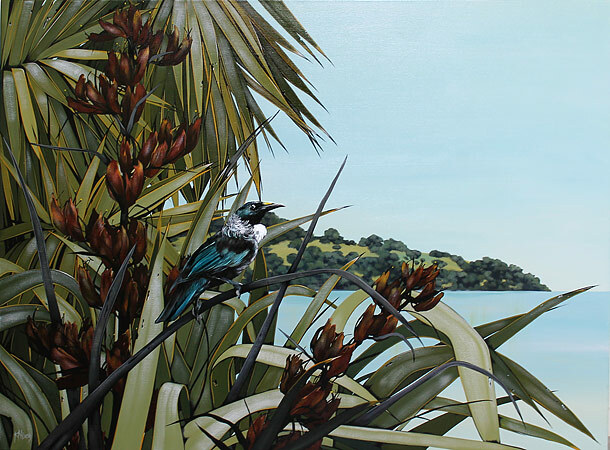 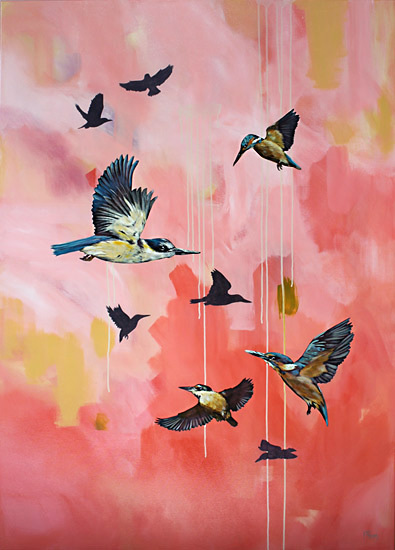 For 16 years Kirsty has been a successful New Zealand artist capturing the intensity of colour and light of New Zealand landscapes and coastal scenes. 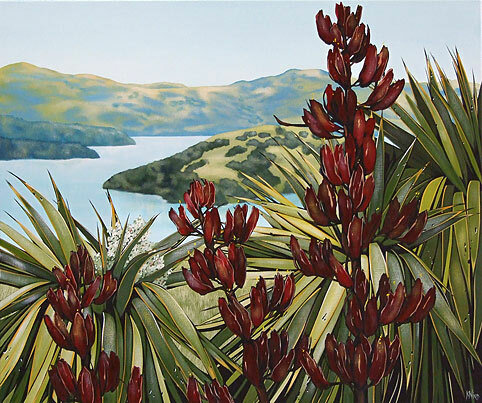 Her exhibitions consistently sell well and her growth in popularity is a testament to the timeless quality and detail of her landscape scenes. 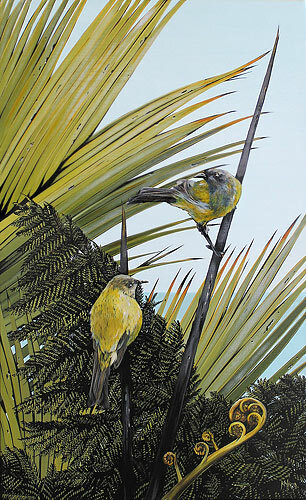 national art publications such as Art News and Asian Art News. 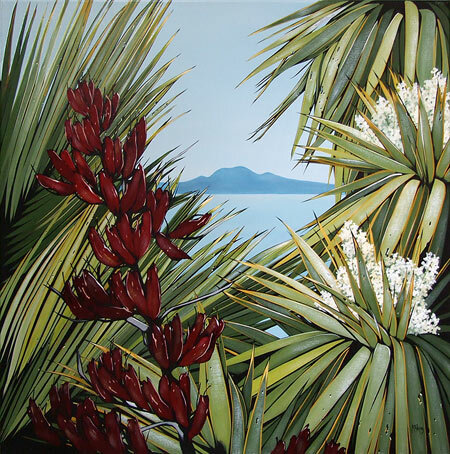 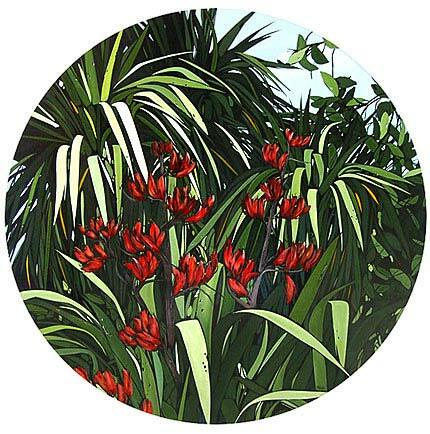 her compositions of vibrant red flax and pohutukawa flowers, rolling green hills, clear blue skys and seas and yellow sandy beaches. 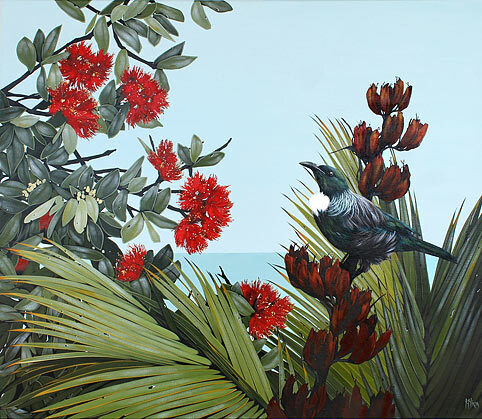 ....because it's my home. 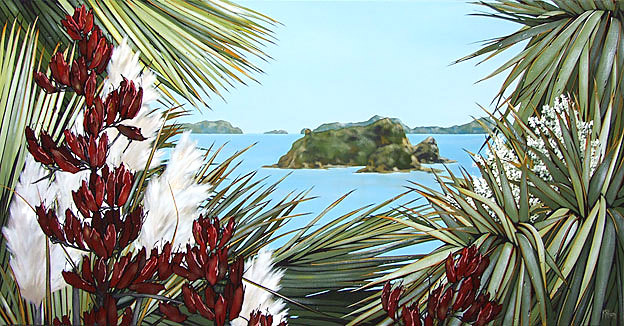 And I love my home.